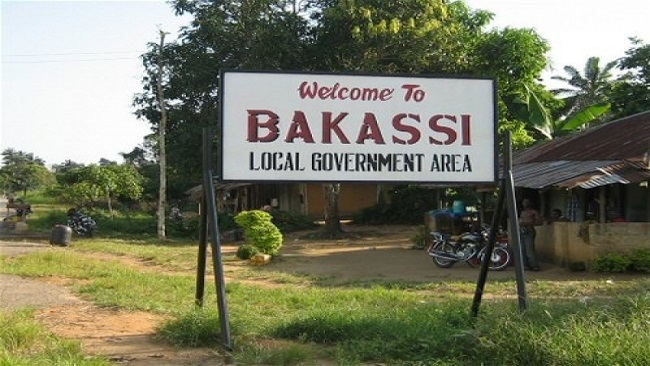 Bakassi indigenes who returned to Ikang and Mbo in Cross River and Akwa Ibom states have accused the Federal Government of abandoning them after ceding Bakassi peninsula to Cameroon. In the last two days, over 1,500 fled their homes in Abana and Ikpa-Nkanya in the ceded territory to Nigeria, following a new tax policy they couldn't cope with. The Nigeria Federal Government fraudulently ceded Bakassi to Cameroun as promised to the Cameroonian government back in the 1960s during the Biafra War. Cameroun helped to maintain a sea, land and air blockade of Biafra and Gowon wrote an agreement to cede Bakassi to Cameroun after the war (as a recompense for their help). The National Coordinator of Bakassi Internally Displaced Persons, Mr. Aston Inyang, who has been receiving the returnees at Ikang in the new Bakassi Local Government Area of Cross River State, said the Federal Government refused to follow up on the Green Tree Agreement it signed with Cameroon when the area was being ceded in 2008. The Green Tree Agreement, which is under the international law, had among others stipulated that Cameroon should not force Nigerian nationals living in the Bakassi Peninsula to leave the zone or to change their nationality and to respect their culture, language and beliefs. Inyang noted that the people were given a deadline of July 6 to leave the country if they were unwilling to pay the new tax regime. He said, "After that meeting, the Cameroonian authorities came up with a policy that restricted the Bakassi indigenes from fishing in the sea. 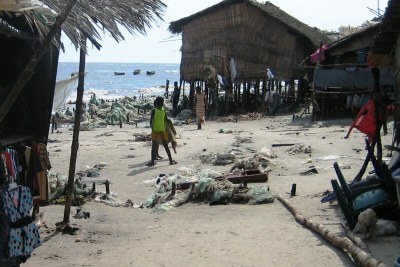 They started damaging their fishing materials. Where do they now want the people to raise money to pay? "They have been arriving in different boats and we have officials of the Nigeria Immigration Service who are on the ground to do their documentation. The inflow is ongoing and from my estimation, over 1, 000 persons have arrived in Ikang, while over 400 are said to have arrived in Mbo, Akwa Ibom State. "The pathetic situation now is that as they are leaving, the gendarmes started burning their houses. It is a way of telling them never to return to their ancestral home. Our people have been totally abandoned. This situation should not be left to Cross River or the Akwa Ibom States alone, the Federal Government must intervene." The paramount ruler of Bakassi, Etim Okon-Edet, lamented that the Federal Government abandoned the returnees who became refugees in their various villages in Cameroon. "Nigeria has completely failed to protect her people. They are not even looking at the agreement anymore. If they were really implementing it, this would not happen. The way the Bakassi matter is going, it is only God that would direct us," he said. One of the returnees, Ita Asuquo, 45, who returned with his wife and four children, said, "I feel highly cheated by the Federal Government. It ought to have completely resettled the people of Bakassi before ceding the area to Cameroon.